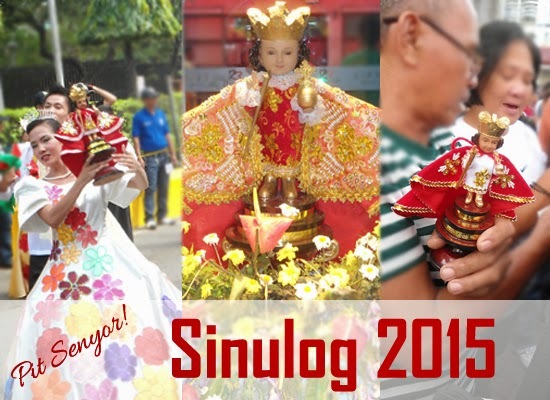 Sinulog Festival 2015 in Cebu - Join and Enjoy with Cebuanos as we celebrate Sinulog 2015 from December 1, 2014 - January 31, 2015. Sinulog Grand Parade will be on January 18, 2014 and don't miss to watch it live. 12:00 P.M. : 10th "The Street Vibration & Big Bike Rally 2015"